Our Clients enjoy “Sound Sleep” because they have Trust in our 24×7 Tech Support!!! 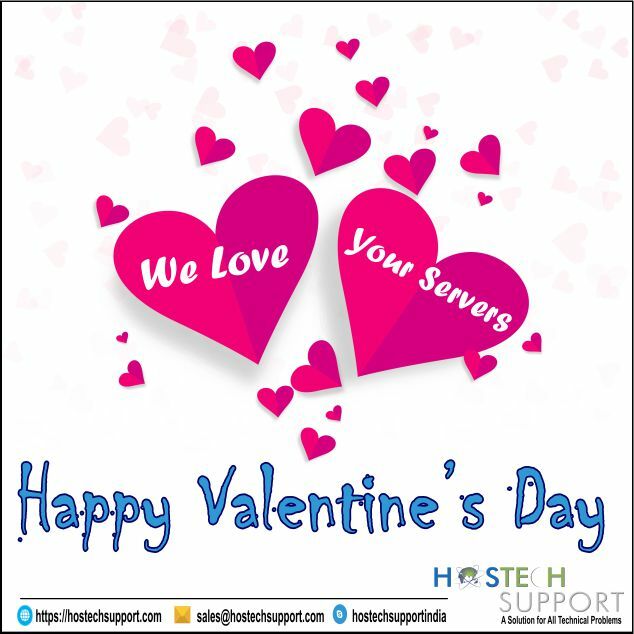 #HostechSupport #HostechSupportindia #24×7 Remote Technical Support #Server Management #PerServer Management #Perticket plan #Startup plan #ServerAdministration #Cloud Management #Dedicated Support plan #Semidedicated Support plan #VPS Management. Author adminPosted on February 16, 2018 Categories TestimonialsTags #Dedicated SupportPlan, 24/7 remote technical support, 24x7 Live chat support, Cloud server management, per server management, per ticket plan, Remote Technical Support, semi dedicated support plans, server management, Server Monitoring, Startup plan, VPS managementLeave a comment on Our Clients enjoy “Sound Sleep” because they have Trust in our 24×7 Tech Support!! !